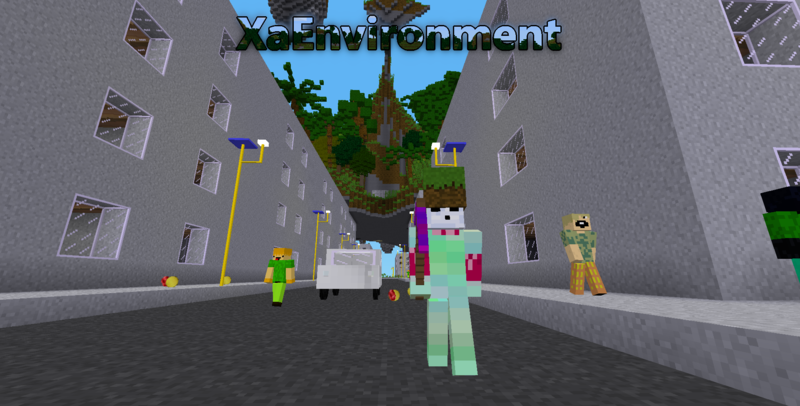 As the name "extra Environment" the game aims to contain lots of environments and things. The goal is not to compete to default minetest, but as a fine and playable alternative to it. Get stricks from leaves and ground, get flint from sand and craft with sticks to tools. Last edited by AiTechEye on Sun Apr 21, 2019 17:40, edited 22 times in total. Is the water too dark? AiTechEye wrote: Is the water too dark? as I got very serious about his now, I hate lag and also OOM ! Dont be afraid to play with lava and fire in this game! all items that are "flammable" eg wood, torches, tree floats in water, all other sinks. all items in torchs, fire, lava ... (igniter) will burn up. and will keep burn as long there are something to burn, not randomly disappear. so fire can damage your buildings, but just that touch the fire. lava damages your building much more, but only that are near it. Now the basic version should be done, anyone want to test it?